If you are involved in sports and regular training, we recommend that after strenuous exercise to make a delicious vitamin cocktail, which will help you to quickly recover and restore energy. This cocktail will help you to restore your muscle fibers after demanding exercises that engage the muscles of certain body parts, such as cycling or intense aqua aerobics. After exercise the body needs essential easily digested proteins and sugars. Mix: 150 g ground almonds, 1,5 dl milk, 50 g cream cheese, 2 tablespoons of honey and a teaspoon of natural vanilla extract. All mix the foam to get the weight and drink immediately. 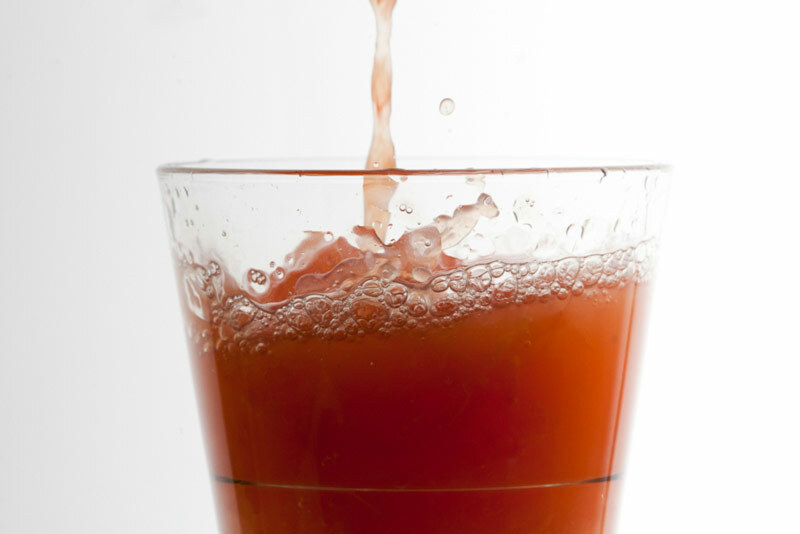 After a hard running and aerobics during which you are excessively sweating, this drink will stimulate the kidneys and liver and speed up the removal of toxins from the body. Mix: 2 dl of carrot juice and the juice of one lemon. Add a drop or two of essential oils of grapefruit juice and a teaspoon of honey, all the stir the honey is completely melted. Mix: juice of one grapefruit, half a teaspoon of ginger powder and a teaspoon of honey. Add water if desired to slightly dilute grapefruit juice and stir well.